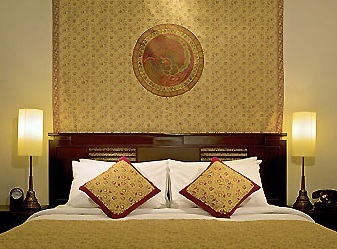 Pay for two nights at the elegant Phoenix Hotel in Yogyakarta and receive the third night free! After applying the discount, nightly rates start from IDR562,551 (USD67) for a Superior Room inclusive of breakfast and free internet access. All rates are subject to service charge and local taxes totaling 21%. This is an on-going offer and available until further notice. Rates are based on single or double occupancy. One child under the age of 12 can share the room for no additional charge. This promotion requires full pre-payment by credit card and no changes or cancellations are permitted. 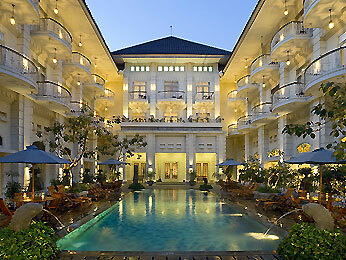 The Phoenix Hotel occupies a converted colonial building in the heart of Yogyakarta. The hotel offers 144 guestrooms and suites with an elegant décor and modern amenities like satellite TV and wireless internet access. 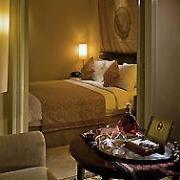 Superior Rooms are furnished with your choice of one queen or two single beds and have a private balcony. The hotel is within walking distance of the city’s historical attractions and Maliboro shopping street. On-site facilities include a swimming pool, restaurant, and day spa. Visit www.thephoenixyogya.com for more information or to make an online booking. The hotel can also be contacted by calling (62) 274 566617 or emailing info@thephoenixyogya.com.